For many companies, print is a necessity – no matter the price. However, this unchecked spending can quickly add up, costing your business time and money. 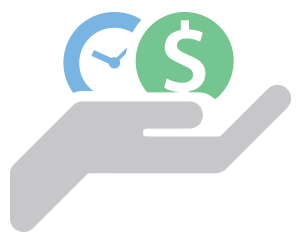 Managed Print Services (MPS) can help you rein in your print expenses while also bringing other benefits to your company. According to Gartner, 90% of companies don’t know how many printers they have or how much they spend on print. Reduced waste – Much of what you print ends up in the recycling bin. An MPS provider can help you find ways to reduce print waste, which will also reduce your expenses in paper, toner and energy usage. Updated and well-maintained equipment – As printers age, they can begin to cost you more in service, energy, and supplies. An MPS provider can perform preventative maintenance to help you get the most out of your printers, and guide your new printer lease or purchase when the time comes to replace your equipment. 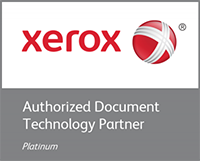 Maximize efficiency – Many businesses have inefficient print environments. An MPS provider can help design a more efficient print environment, often using the equipment you already own, to help save time and improve productivity. Fixed billing – Print expenses can crop up unexpectedly, but because you need your printers online you pay whatever you must to get the problem fixed quickly. MPS can help reduce these costs and streamline your cash flow with fixed, predictable, monthly invoices. Managed Print Services can do more for your business than simply reduce your costs. One of the biggest savings comes in productivity. An inefficient print environment with significant unexpected downtime can really hurt the day-to-day operations of your business. With routine maintenance, troubleshooting, and supplies replenishment, an MPS provider can help your printers stay online which lets your employees get their work done more quickly and with less stress. Printers can also put a strain on your IT team, taking them away from their regular responsibilities to react to print emergencies. 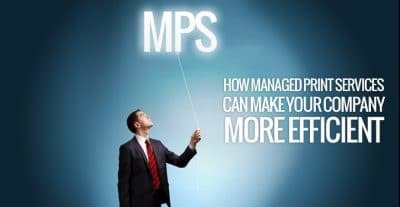 MPS takes this burden away, allowing your IT team to focus on your network, software and other critical tasks. An MPS provider will also work with your IT team to keep your printers secure so they don’t become a vulnerability to your network. Managed Print Services can revolutionize the way your company handles print. Rather than becoming a budgetary nightmare and daily frustration, MPS helps your print environment serve your company while saving you time and money.